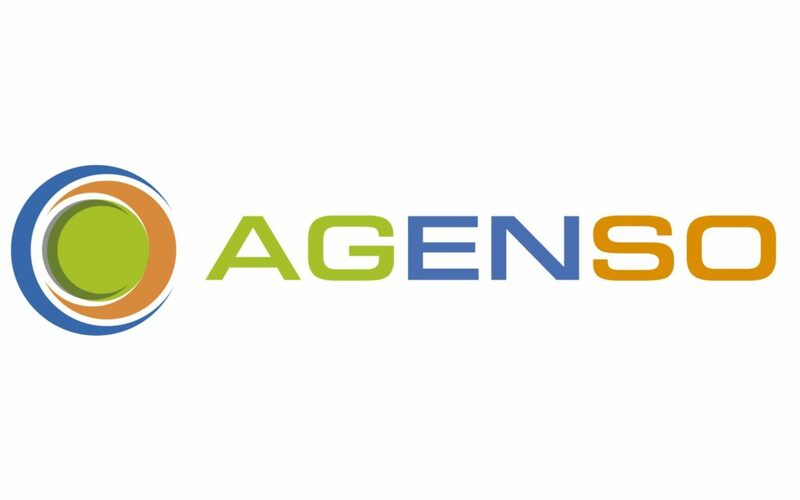 AGENSO (www.agenso.gr) is an innovative company and its team is composed of highly motivated and qualified people with extensive research experience in universities, companies and European projects. Our team’s expertise spans in Precision Agriculture (PA) services and ICT solutions and specializes in the promotion of research and services in the areas of sustainable production and advanced technologies for agriculture. AGENSOS’s personnel have participated in over 35 EU and national research projects (FP7, Horizon2020, ERANET ICT-AGRI, and Future Internet Accelerators) and has a close relationship with the relative agriculture industry sector, farmer’s organizations and research institutes in terms of external services and technology transfer. AGENSO is currently participating in 5 Horizon2020 projects, 3 ICT-AGRI projects and 4 National projects for developing ICT solutions and software for agricultural and environmental domain. Moreover, AGENSO portfolio includes the development of an agricultural robot and various software applications. It also offers Precision Agriculture services to individual farmers and farmer’s cooperatives.